420! $20 half oz of flower, $20 Airo Pro, $15 grams of live resin, $50 Leira cannarillo, 50% off flow cream/gel. And MUCH more! 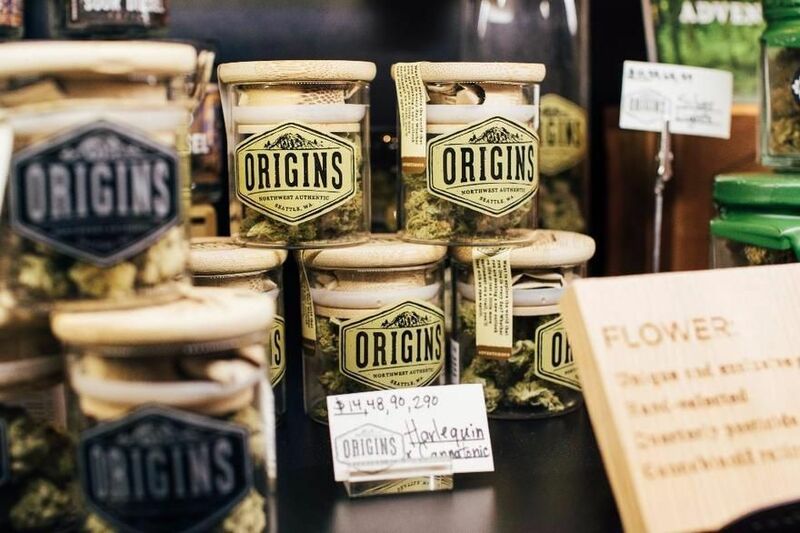 Whether you are a recreational or medical user, Origins is passionate about delivering the premier Northwest Authentic cannabis experience. 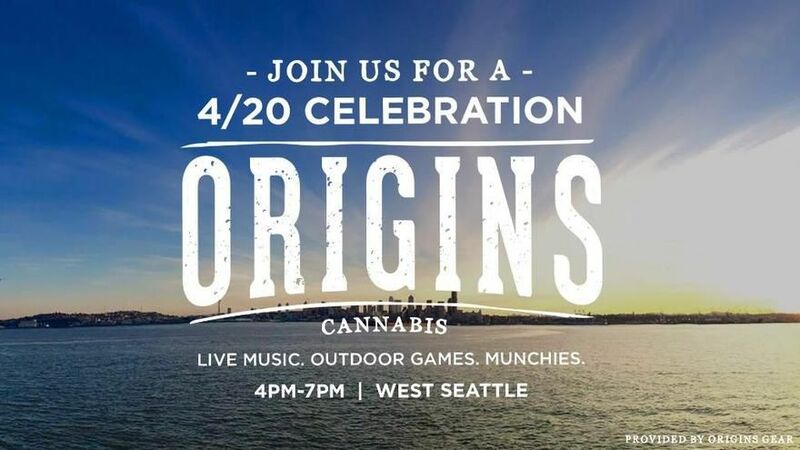 We serve up a curated menu of the best flower, concentrates and edibles that local growers and artisans offer. Our fun, professional environment is a fusion of innovative product and technology that embodies the spirit of the Northwest. Come visit us and let our friendly, knowledgeable staff hand select the best product to meet your needs. We proudly serve West Seattle and surrounding neighborhoods such as SoDo, Alki Beach, Vashon Island, Burien, Top Hat, White Center, and Georgetown. Our Redmond store is now OPEN!